Happy Gecko Travel is an independent travel agency in Oklahoma City, OK which isdedicated to helping people with their travel needs whatever they may be. Whether it is a domestic or foreign destination, ocean or river cruise, an all-inclusive resort vacation, coach (sightseeing) tour, or hotel accommodations for a weekend getaway. We specialize in Family & Group vacations. We work with clubs, organizations, and companies of all sizes to give them a vacation that they will remember. 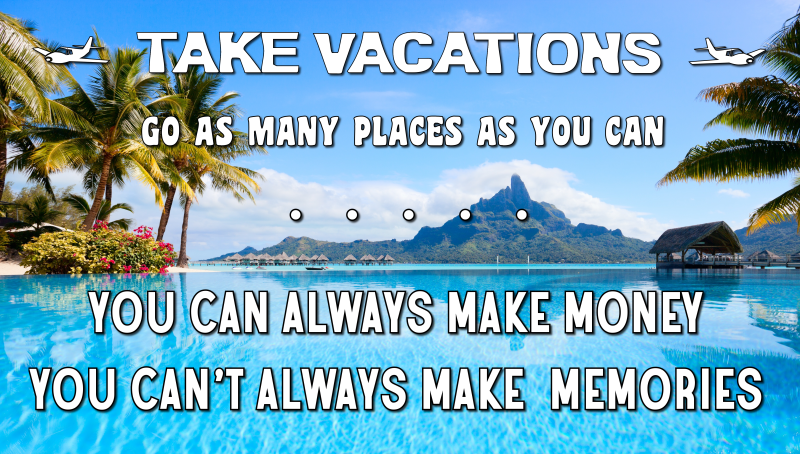 We work with vacation wholesalers and travel vendors worldwide to give you more "bang for your travel buck"! Happy Gecko Travel promises to work for you. We will do research by reaching out to our many travel partners and vendors to find the best deal for you. We promise to meet or beat any other agency quote for travel when comparing "apples to apples, and oranges to oranges". We promise to pay attention to all of the details of your trip to eliminate any "surprises" or "glitches" while on your vacation. We won't leave you trying to figure things out for yourself in the event something should arise that you need help with. We are always on call and will do our best to help in any situation. In other words, "We've got your back". Happy Gecko Travel has been helping clients with their vacations for 6 years and our clients keep coming back time after time. When you choose Happy Gecko Travel you know you will get the best customer service, the best pricing, and the most friendly staff. We never mark up our prices and have "No Hidden Fees". When you get a quote from us, you will pay what you see, nothing more and sometimes less. We offer additional services, such as travel insurance, passport assistance, event planning, car rental service, ground transportation services, tours & excursions and more. The bottom line is that our clients love us!